We pride ourselves in offering high quality medicine for pets and offering extensive education and support to their people. Our team demonstrates compassionate and loving care for animals in all stages of their lives. We understand the excitement of welcoming a new furry family member to your home, the enjoyment of watching him or her grow through adulthood, and the desire of keeping your pet comfortable and healthy during the senior years. 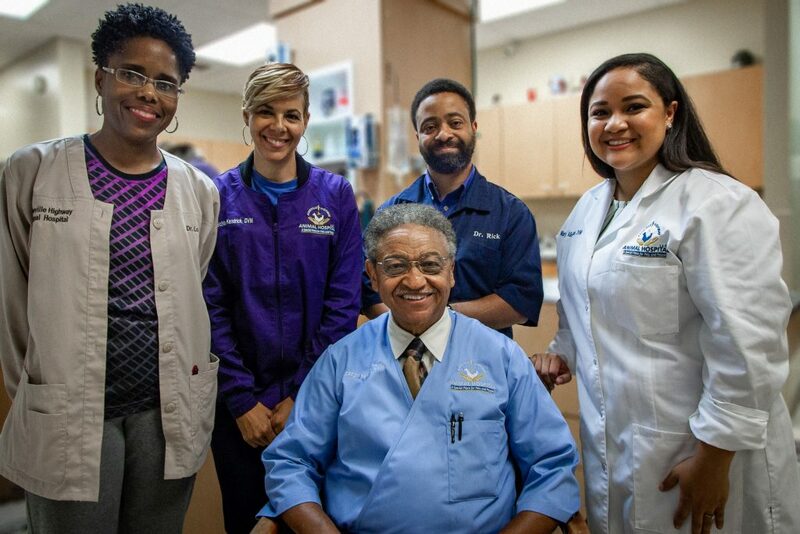 With a combined doctoral experience of 100+ years, our veterinarians have a wealth of knowledge and understanding to help you make decisions about the unique care for each of your animals. Because we understand that busy schedules can make it difficult to bring your pet in, we also offer the option of dropping off your pet in the morning and picking up in the after noon or evening. Please call us at 865-523-8434 to arrange for a drop-off appointment for your pet.